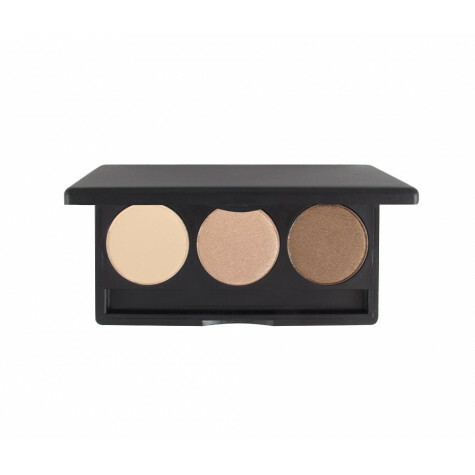 Create a beautiful look with this Trio Eye Shadow palette. Whether it be daytime or playtime, this smooth and highly pigmented formula will last all day long. 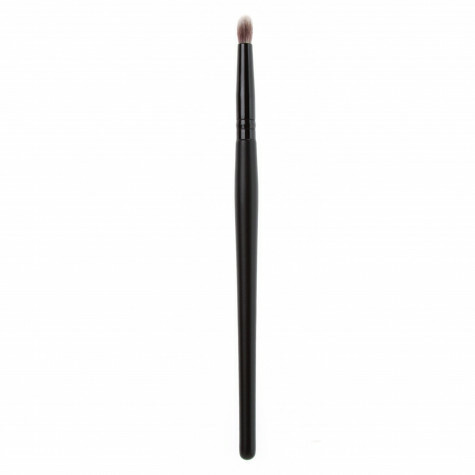 This long-wearing, crease-resistant eye shadow is richly pigmented and can be applied sheer for a natural wash of color or layered for a more dramatic effect. A true multi-tasker, they can also be applied wet like a cream shadow or eye liner.